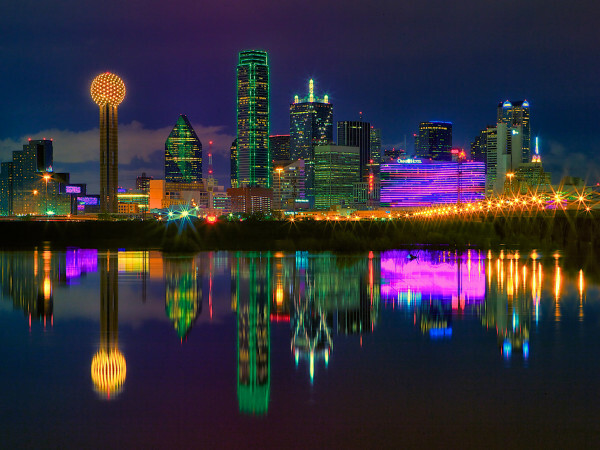 If you’re a fan of shopping or sleeping, check this out: Dallas-Fort Worth ranks as one of the top metro areas in the U.S. for construction of retail and hotel properties. 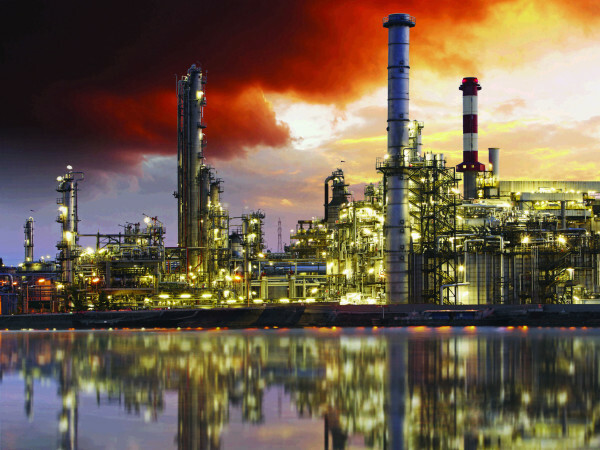 In the newly released 2019 Construction Outlook from commercial real estate services company JLL, Dallas-Fort Worth appears at No. 3 among U.S. metro areas for the number of hotel rooms set to open this year and at No. 4 for the amount of retail space under construction. According to JLL, 7,454 new hotel rooms — representing 5 percent of the entire national pipeline of lodging — are supposed to be ready this year in DFW. To put that into perspective, that’s equivalent to adding four Sheraton Dallas hotels. 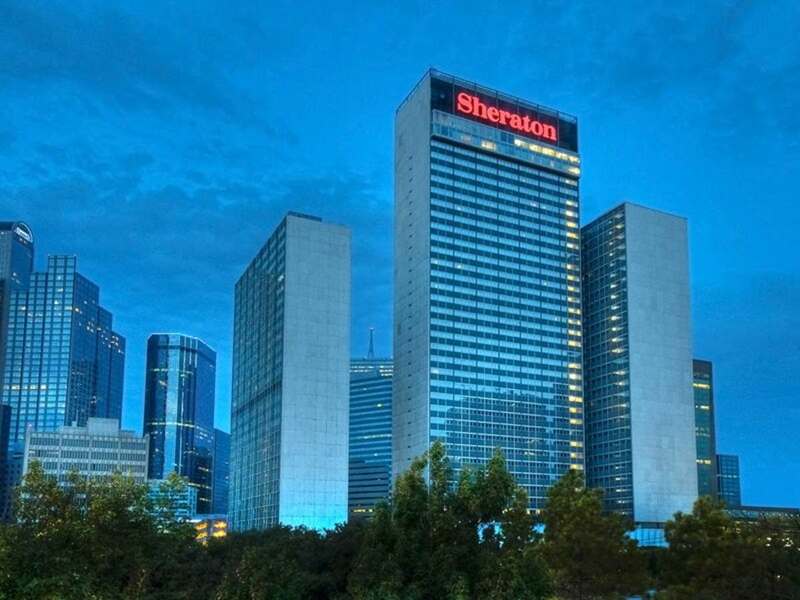 As measured by guest rooms, the Sheraton Dallas Hotel is the region’s biggest hotel (1,840 rooms). On the retail front, 3.3 million square feet of space is under construction in DFW, according to JLL. That’s equivalent to adding roughly 18 typical Walmart supercenters. The story is much the same in the Houston metro area. Houston ranks No. 1 in JLL’s 2019 outlook for the amount of retail space under construction among U.S. metro areas and ranks No. 5 for the number of hotel rooms set to open this year. JLL says 4.1 million square feet of retail space is underway in the Houston area. That’s equivalent to adding nearly 23 typical Walmart supercenters. 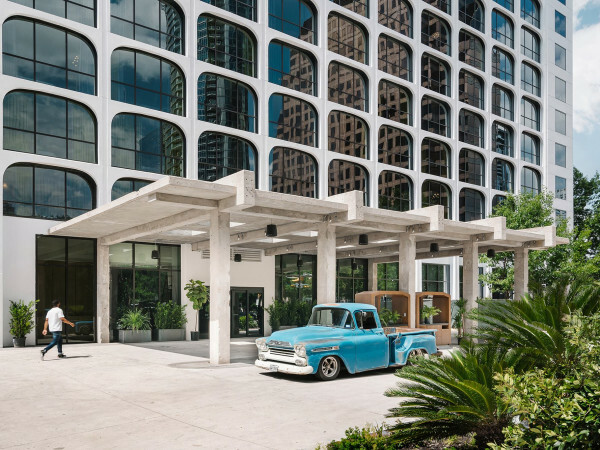 In the hotel sector, 4,576 new rooms are set to welcome guests this year in the Houston area, accounting for 3 percent of the entire national pipeline of lodging. That’s equivalent to adding nearly four Hilton Americas-Houston hotels. The Hilton Americas-Houston is the region’s largest hotel based on room count (1,200). Matthew Parson, senior vice president in JLL’s Houston office, says the region’s retail and hospitality growth aligns with the region’s population and economic growth.